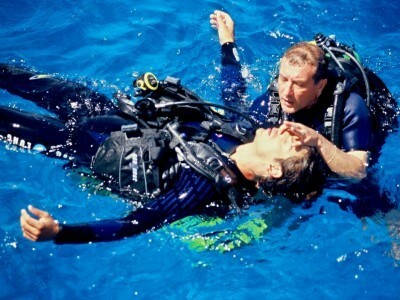 Education – The PADI System of diver education is the most instructionally solid system in diving. 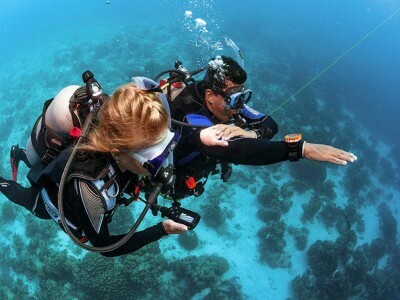 PADI courses are designed to make learning enjoyable and worthwhile. 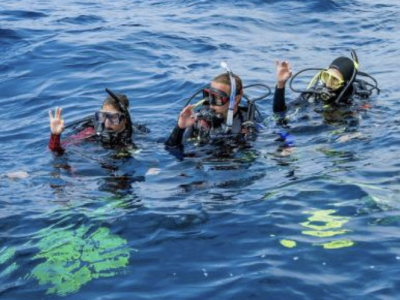 Under the guidance of your professional PADI Instructor, you gain confidence while mastering important safety concepts and skills. PADI Instructors are trained and held to diving’s highest standards, backed up by a solid, proactive quality management system.Performance-Based Learning – You progress at your own pace as you demonstrate mastery of specific performance requirements essential to becoming a scuba diver. 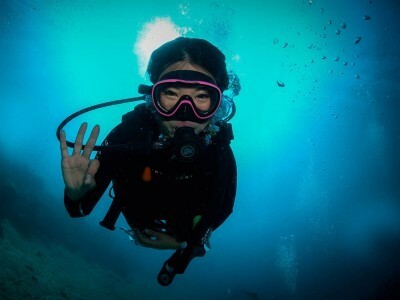 You must earn your PADI certification, but you do so in an encouraging and well-supported learning environment.